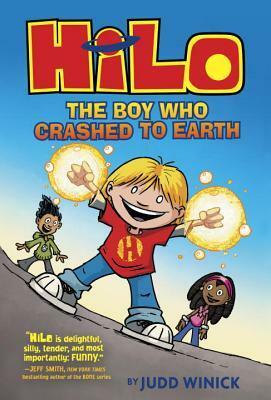 This was a super funny graphic novel that will appeal to readers of all ages! I know it is geared towards children, but I enjoyed it as an adult. This graphic novel was action packed and it had an interesting science fiction plot. I devoured it in one sitting. The friendships in this book were so cute. The three friends were so dedicated to each other, and I adored their relationships. 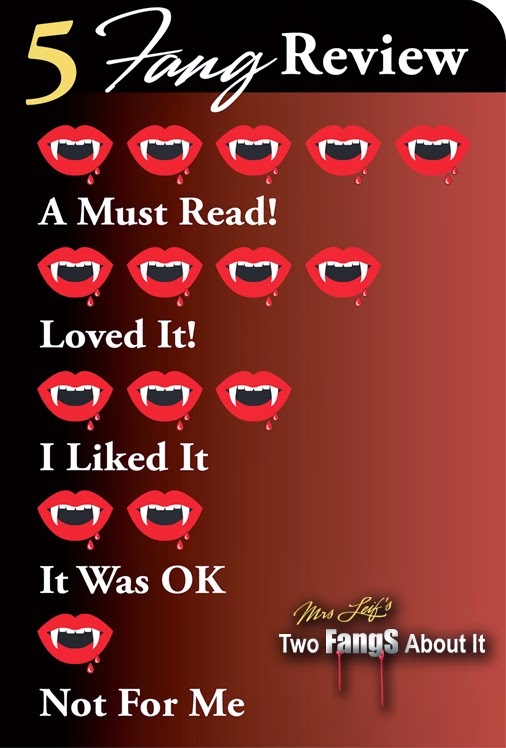 The characters in this book also made me laugh out loud so many times. Some of the humor was a little childish, but I still enjoyed it. Overall, I really enjoyed this graphic novel. This was the first graphic novel I have ever read, and I can tell I will be reading more in the future. I am extremely excited to read the other novels in this series!